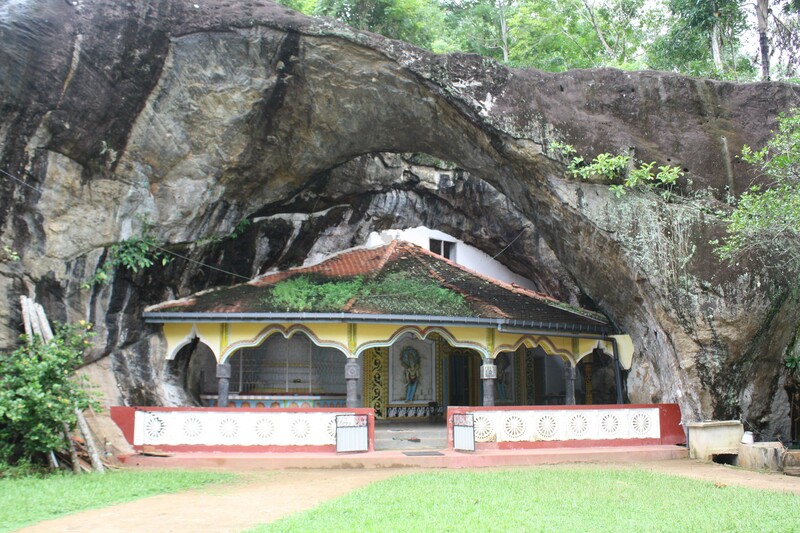 According to Folklore King Valagamba when in hiding had hidden 500 of his queens in this cave. magnificent stone arch at the entrance. going into the tunnels and coming out. There is a quaint little pond in the cave which has a bold message saying not to throw coins into it. is that this proves the existence of the tunnel from that location to this. be done leisurely from Colombo within a day. You are currently browsing the archives for the Holombuwa Sthri Pura Purana Gal Len Viharaya (Stone Cave Temple) category.